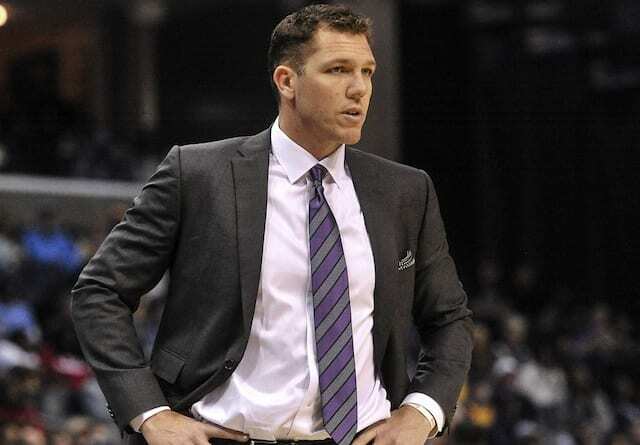 There are a lot of possible scenarios on the table for the Los Angeles Lakers this summer. LeBron James remains the biggest name avaialble, but the Lakers also plan to meet with DeMarcus Cousins, and there is still the looming potential Kawhi Leonard trade. 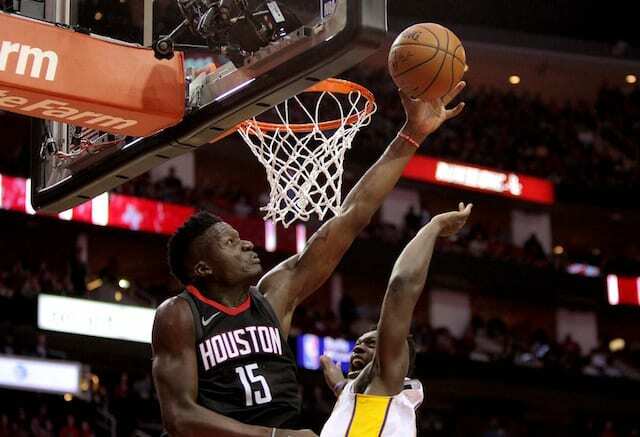 Aside from those big names are a number of other intriguing players who could be had, and one of the most interesting is Clint Capela of the Houston Rockets. The big man was one of the most improved players in the NBA this past season season and was a huge part of the Rockets success. 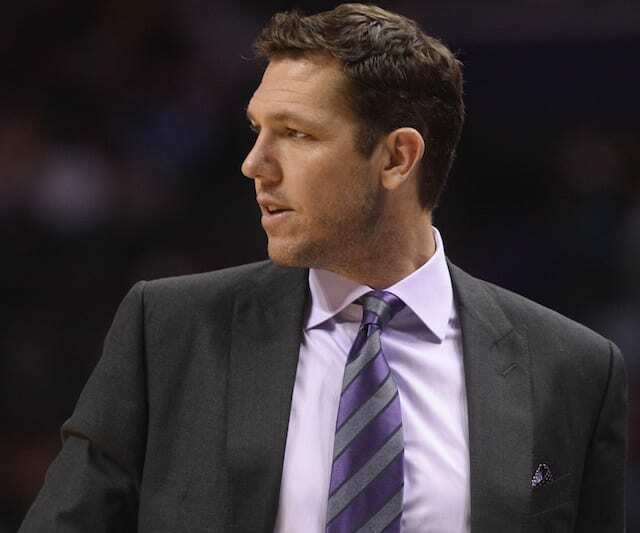 The interest makes complete sense for the Lakers who are in the market for a center. Capela is arguably the best available after Cousins, who is coming off a torn Achilles. Capela on the other hand is just 24 years old and is the ideal modern-day center. At 6’11 with a near 7’5 wingspan, Capela is a great rim-runner who thrives finishing on the pick and roll, is an excellent rebounder and rim protector, and has shown the ability to hold his own when switching out on to perimeter players. 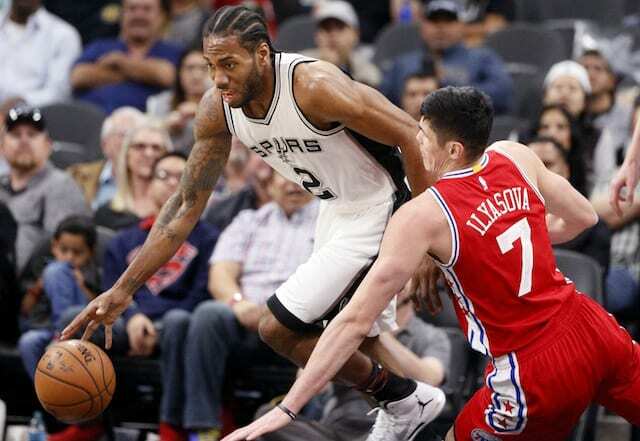 There is a lot to like about his game and the Lakers are surely checking out all potential options. As a restricted free agent, the Rockets can match any offer that Capela signs, but after signing Chris Paul to a maximum contract, Houston would be venturing well into luxury tax territory to keep Capela. In fact they have already lost reliable veteran Trevor Ariza. Last season was Capela’s best as a pro by far as he averaged 13.9 points, 10.8 rebounds, and 1.9 blocks on 65.2 percent from the field.